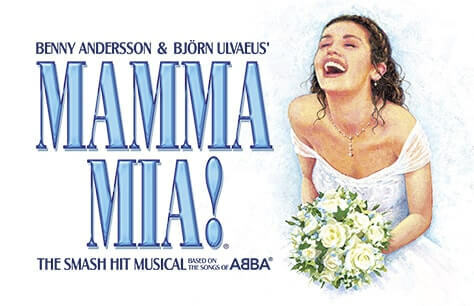 Journey to a Greek Island Paradise with the music of ABBA brought to life. Watch a story of one girl, her mother and 3 possible fathers unfold during the evening. You’ll laugh, you’ll cry and you’ll fall in love with this beautiful story.